SQL Server is the DBMS of the Year. 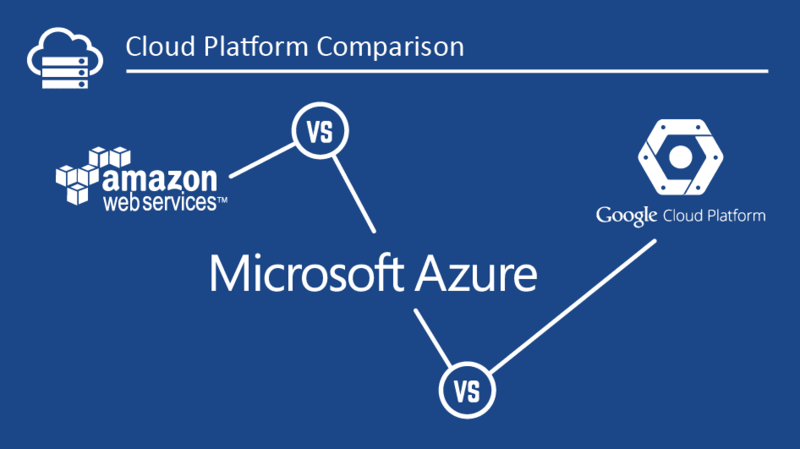 DB-Engines.com write "Microsoft SQL Server is the database management system that gained more popularity in our DB-Engines Ranking within the last year than any of the other 315 monitored systems. 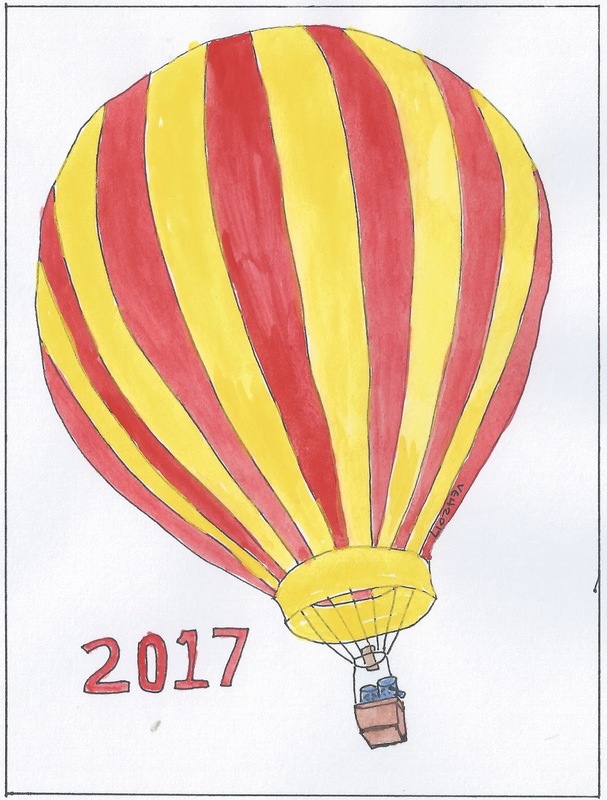 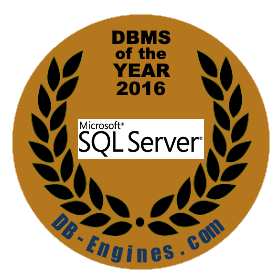 We thus declare Microsoft SQL Server as the DBMS of the Year 2016"
Read more about the articles here.